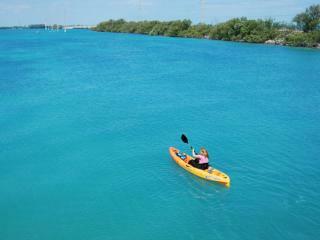 Great outdoor fun, a must-do tour! 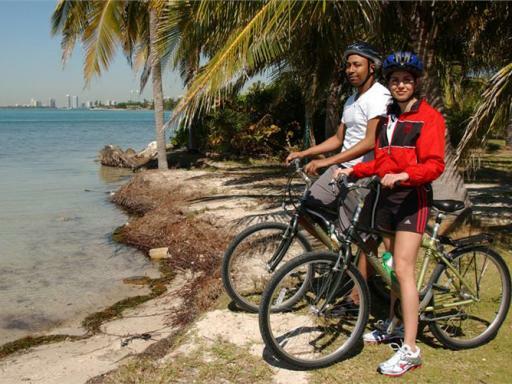 Join this tour for a dual sporting adventure, beginning with a cycle along Biscayne Bay before taking a kayak for a paddle out on to the warm waters of Miami Beach. 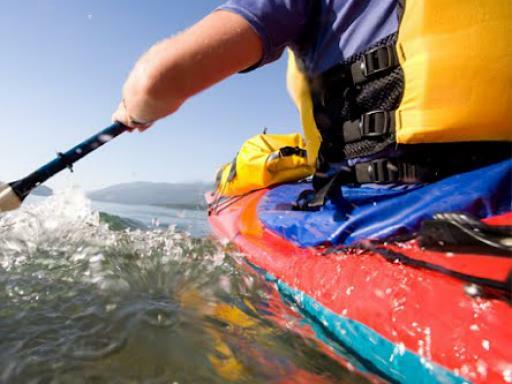 Are you someone who appreciates nature and wants to enjoy some fun in the sun? Then get ready for a dual sport adventure! 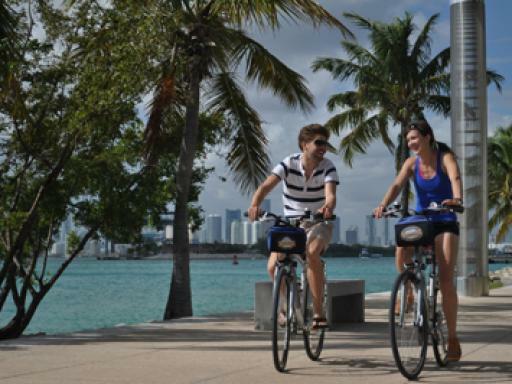 First, you'll take a short bike ride from Miami's fascinating South Beach neighbourhood, taking in all the key sights, until you arrive at the edge of the peaceful Biscayne Bay. 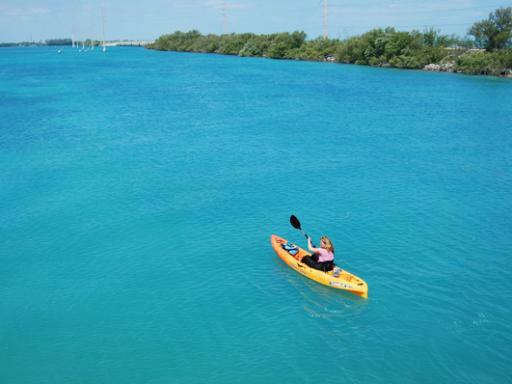 Hop in a kayak and paddle through the calm, warm, aquamarine waters of Miami Beach and see the sights from a different perspective. 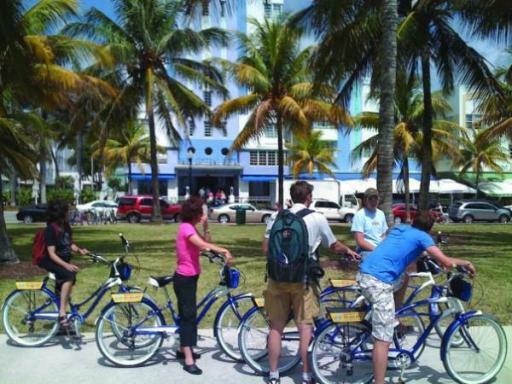 This excursion is an excellent introduction to Miami Beach and is ideal for those wanting an open air experience. Departure Location: South Beach - 210 10th Street Miami Beach. Departs: Monday to Friday, year round. 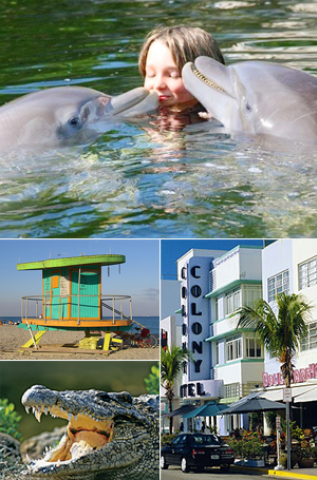 Want to experience a whole lot of Miami? 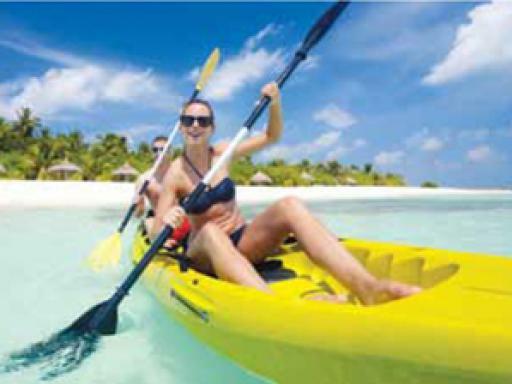 Then Invest in a Go Miami Card Five Day Ticket – giving you unlimited admission to over 40 top Miami excursions, you don’t have to visit everything to make it worthwhile. 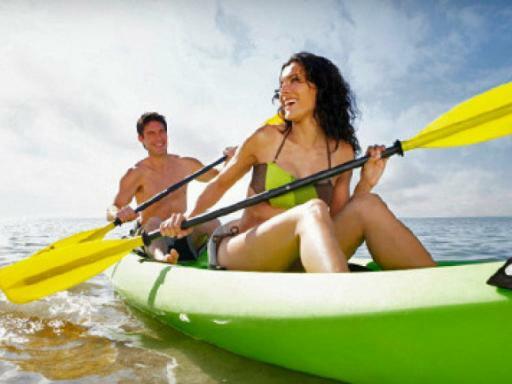 Even if you just go to a few attractions, you will save a significant amount of money! Do i need to be physically fit to participate in this tour? 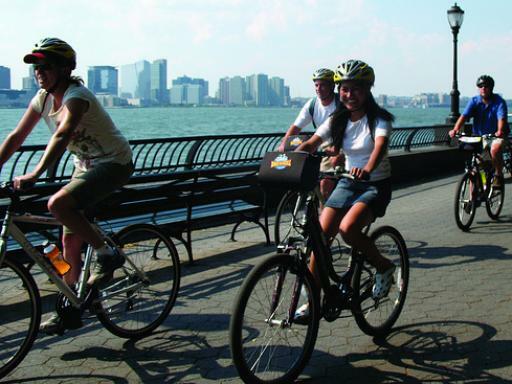 The tour has a 'medium' difficulty level and covers six miles by bicycle.